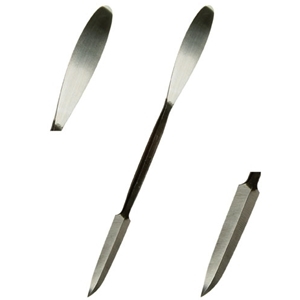 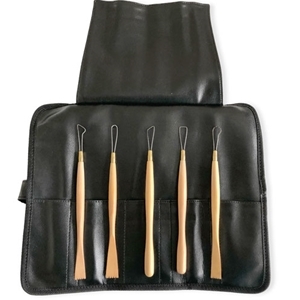 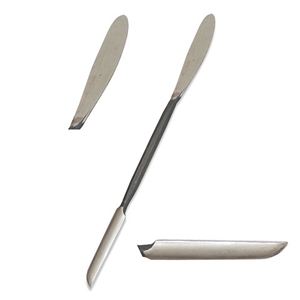 Made of high carbon steel, these tools can be used in sculpting, mold making, and casting, with wax, plaster, plastilina, or moist clay. 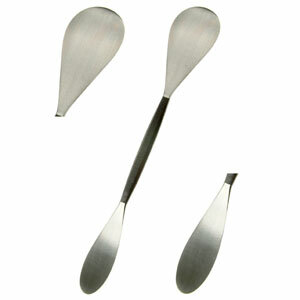 They are solid steel, shaped and ground from a single piece of stock. 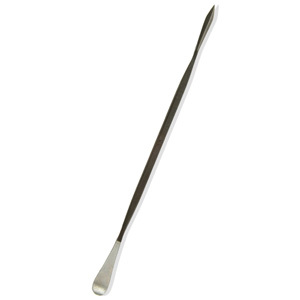 The circumference of the handle or holding shaft varies with each tool size and has a delicate feel when working. 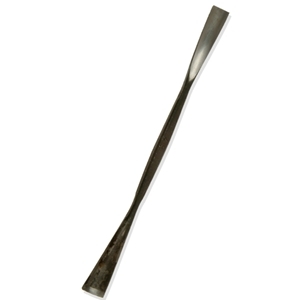 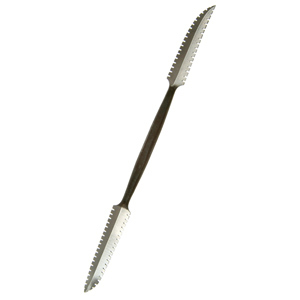 Usually each end performs a separate function: serrated edges give texture and substance and remove material; curved or hook ends are used for pulling or scraping; cutting or modeling ends for scraping and carving, and rounded, flat ends for smoothing. 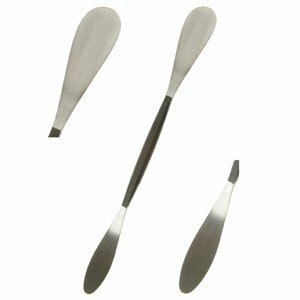 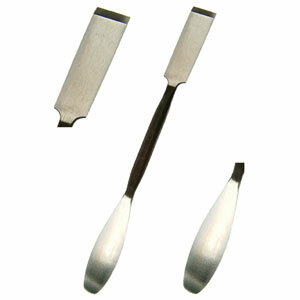 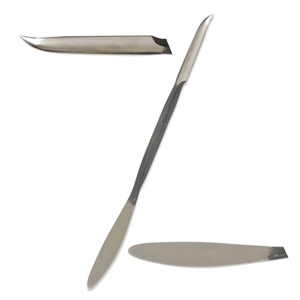 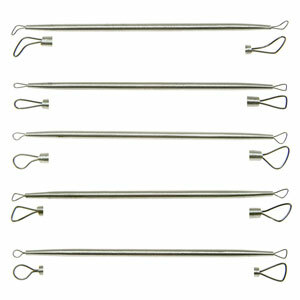 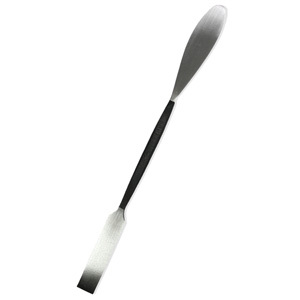 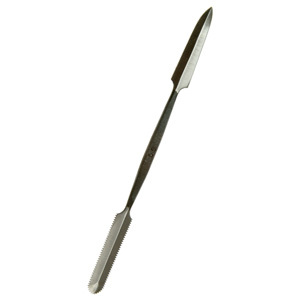 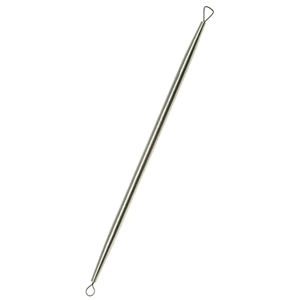 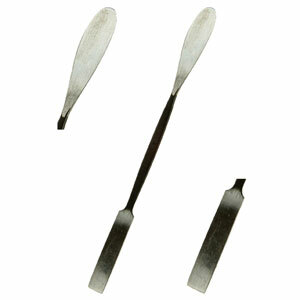 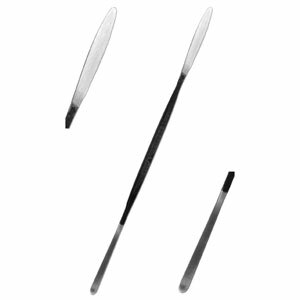 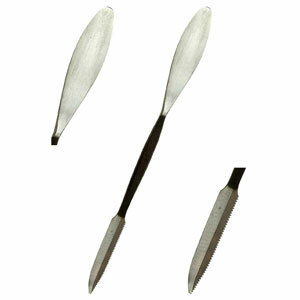 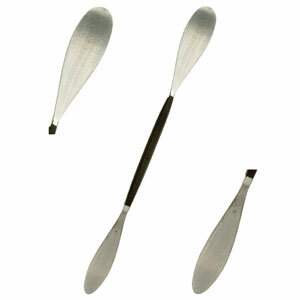 Fine steel tools are used for retouching and small detail work.